Granite Panels Replacing Damaged Natural Stone. 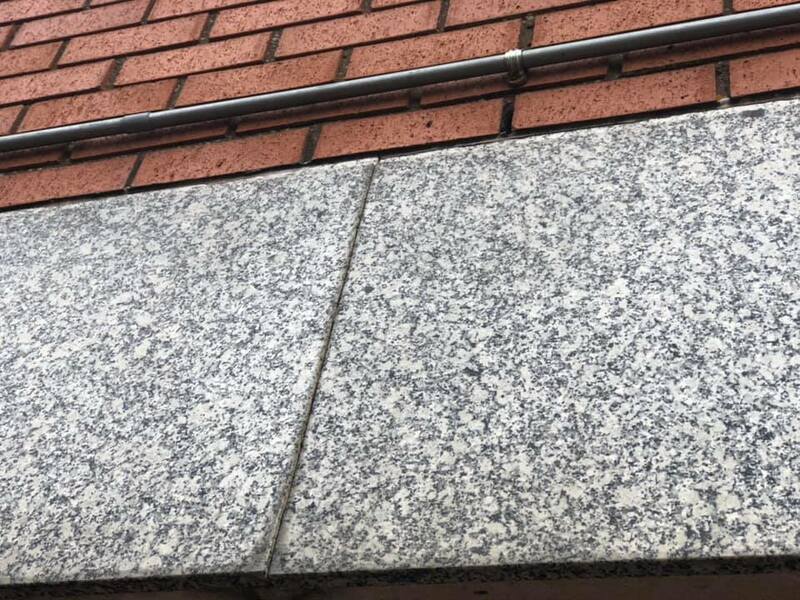 We recently replaced this granite panel to the outside of a commercial building in North Kent. 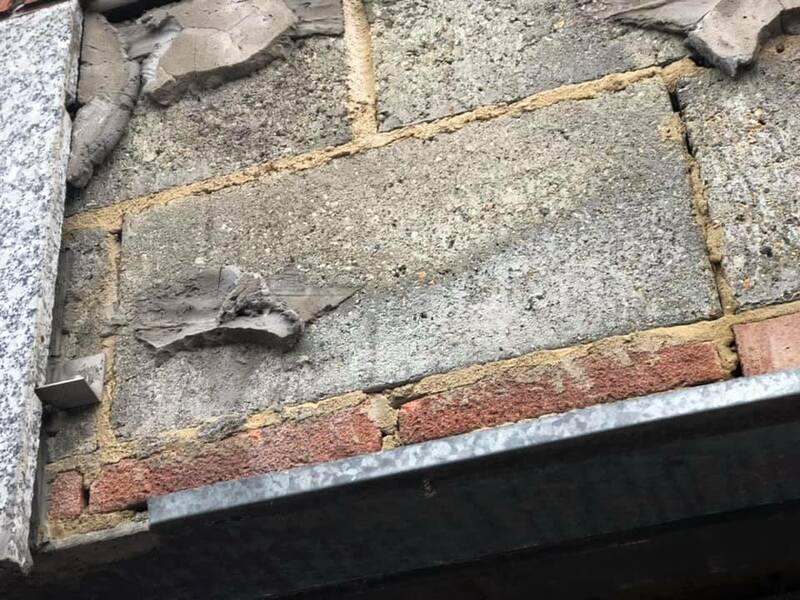 The requirements were to replicate the granite that was used originally on the exterior of the building following damage to the original natural stone panel. As we have a wide variety of stone types and styles available, we are perfectly placed to replace existing damaged natural stone: granite, marble or quartz and find a match to ensure that the replacement fits in perfectly with the original stones. Our stone fabricators have the professional experience to work closely with any other building contractors, whether this is for domestic kitchen worktops or for industrial or commercial clients. We cover Kent, London, Essex, West Sussex, East Sussex and Surrey. We pride ourselves on being able to assist our clients when time is of the essence.